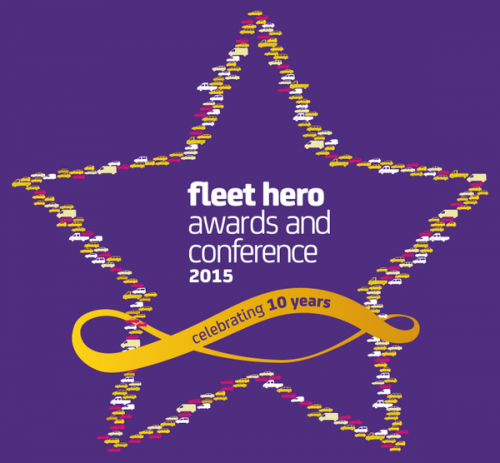 The 2015 Fleet Hero Awards saw O’Donovan Waste Disposal named winner of the Commercial Vehicle Management award for the third consecutive year at the ceremony which celebrated the work of those organisations which have implemented solutions, policies and innovations to reduce their fleet’s carbon footprint and fuel costs. Organisations, both large and small from across the UK, gathered at the event held on 26 November at the London Transport Museum in Covent Garden. O’Donovan Waste Disposal was presented with the award in recognition of its sustained approach to trialling and testing initiatives as part of its Greener Vision Strategy, which in a twelve month period from 2014 to 2015, has resulted in a reduction of CO2 per kilometre travelled by 21.5 per cent and an increase in kilometres per litre of fuel used by 27.5 per cent. The Energy Savings Trust Fleet Hero Awards are now in their tenth year and with the UK’s commitment to achieving an 80 per cent reduction in carbon emissions by 2050, the organisation works with householders, government and businesses to provide help, consultancy and pioneering world-renowned research to work towards this goal. O’Donovan Waste Disposal Ltd is one of London’s leading waste management companies with 140 employees. Based in Tottenham and with more than 50 years’ experience in waste disposal, O’Donovan offers a wide range of services including skip hire, roll on / off bins, waste management, tipper and grab lorry services, recycled aggregates, roadsweepers, wheelie bins and demolition services. O’Donovan is an independent, family-run company committed to providing an excellent service to its clients. 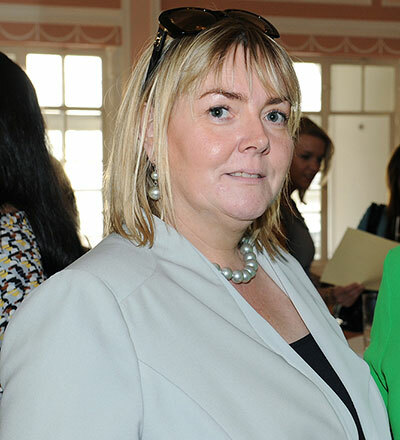 O’Donovan is passionate about the waste industry and about working sustainably, having taken a number of steps to make the company as environmentally friendly as possible. This commitment is reflected in its FORS Gold Standard accreditation which has been achieved four years running. O’Donovan has invested heavily in being able to process waste for its clients and ensure that the maximum amount is recycled or re-used. Recycled aggregates are produced using state-of-the-art equipment, as per the WRAP quality protocol before going on to be reused in construction projects. All of its recycled materials come with quality certification. By demonstrating excellence in environmental practice across the sector – O’Donovan Waste Disposal Ltd recycle an average of 97 per cent of all waste collected from its clients each month. O’Donovan is also a certified training centre, approved by JAUPT (DCPC) and British Safety Council (BSC). 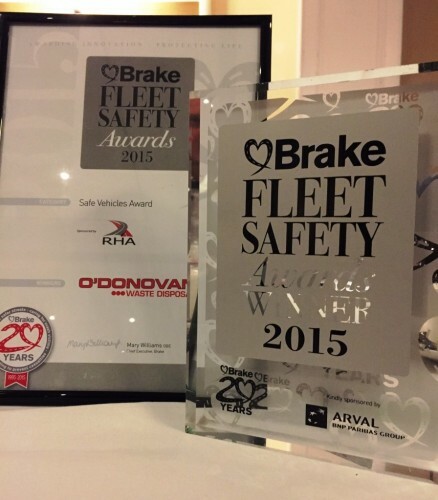 In October at The Brake Fleet Safety Awards O’Donovan Waste Disposal were named winner of the Safe Vehicles award at a glittering ceremony, which rewards organisations who work to reduce the number of road crashes involving at-work drivers. The highly coveted Brake Fleet Safety Awards, which are held annually, this year saw more than 350 people gather in Birmingham on 1 October 2015. O’Donovan Waste Disposal, was presented with its award in recognition of efforts to ensure its fleet of 85 HGVs are amongst the safest on the roads of the capital, by investing in vehicle specification and modification, technology and ensuring comprehensive and effective checking procedures are in place. The awards, which saw fleet managers and suppliers gathered to recognise the achievements of those working to manage road risk and reduce the number of accidents, celebrated best practice across a broad range of industries.